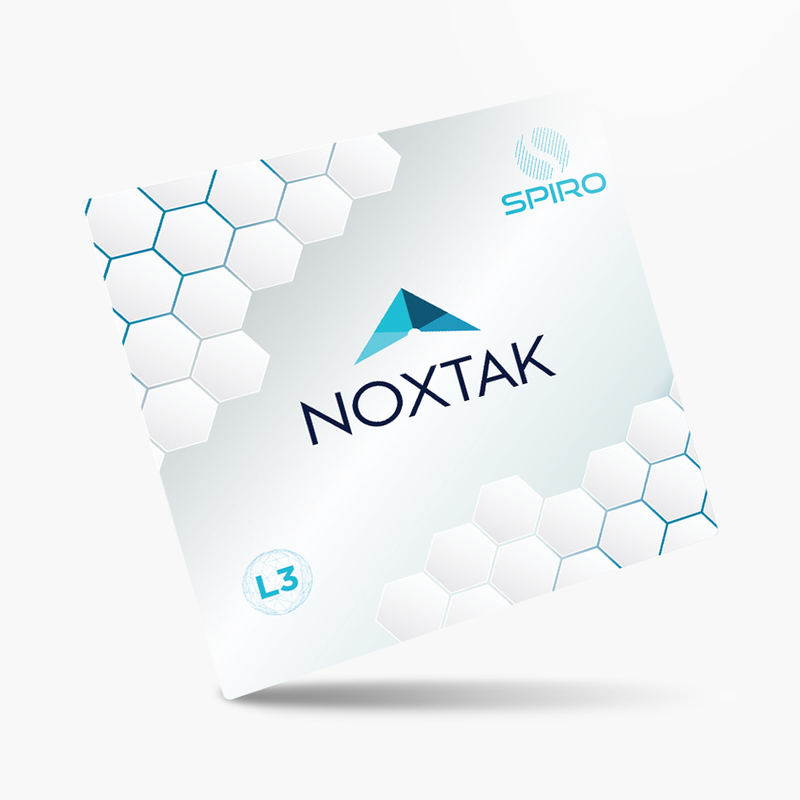 SPIRO CARD PLUS, has been designed to effectively neutralize all type of electro-pollution emitted by electronic devices mentioned in the SPIRO CARD general description and, additionally this card can handle: Baby Monitors, Cordless Phones, Microwave Ovens, Wi-Fi Routers, and all types of Wearable Technologies, Office Electronics and Home Appliances, among others. 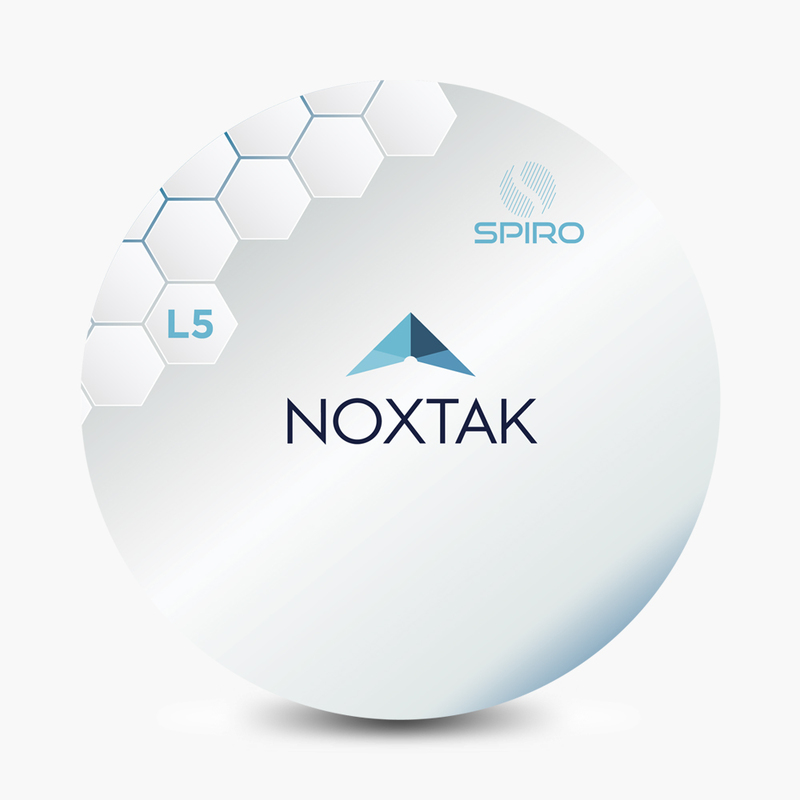 SPIRO NEUTRALIZER DISC, has been designed to effectively neutralize all type of electro-pollution emitted by electronic devices mentioned in the SPIRO CARD and the SPIRO CARD PLUS general descriptions and, additionally this disc can handle: Multiple Office Equipments, Multiple Home Appliances, Electrical Panels in homes, as a Complementary Solution for Electrical Rooms of High Voltage, and for Wi-Fi Routers of High Power. The Stroom Master® is designed to filter EMF pollution generated by voltage transients and harmonics present in power lines. 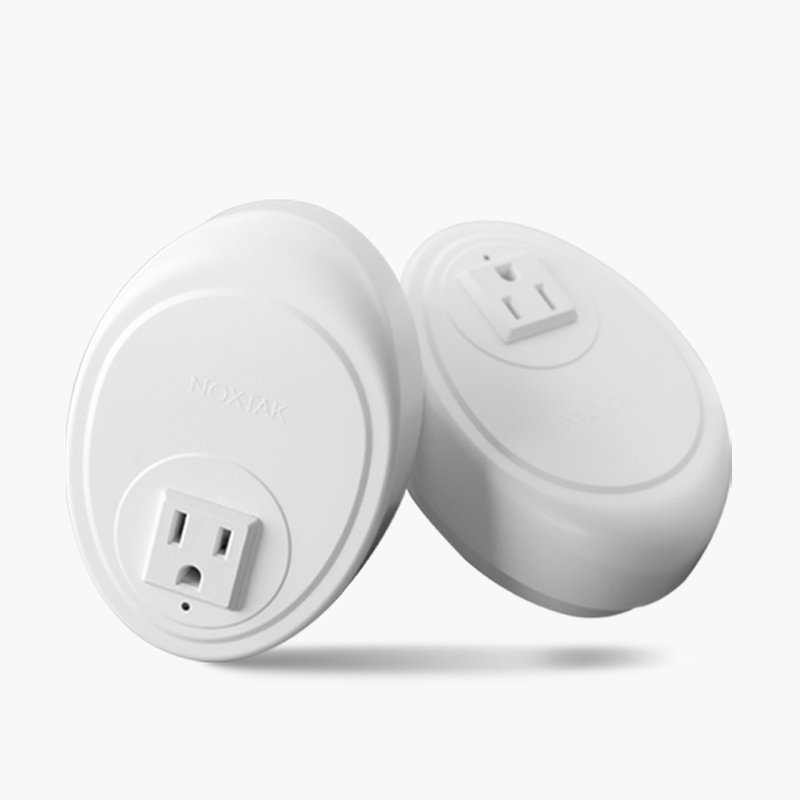 Equipped with our patented SPIRO® technology, Stroom Master® will not only filter EMF pollution in the wiring but also EMF present in the environment.